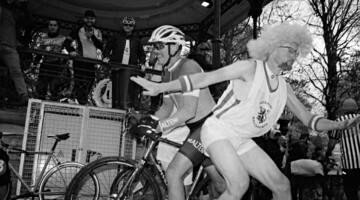 Chris McGovern is a man about the cycling world. 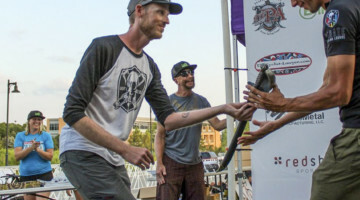 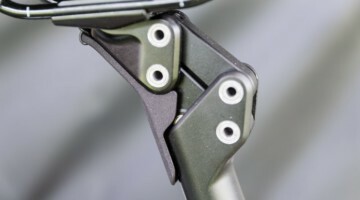 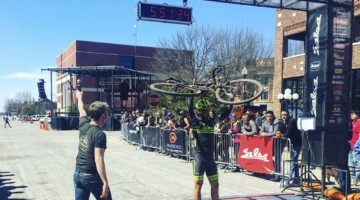 He lives and breathes the sport, and after spending years in the pro BMX and road ranks, has now turned it up to 11, committing himself to frame and wheel building, running Real Wheels Bicycle Studio, founding the Lost and Found Gravel Race, and coaching National Championship athletes, such as Tobin Ortenblad and Ben Gomez-Villafañe. 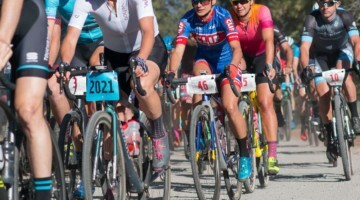 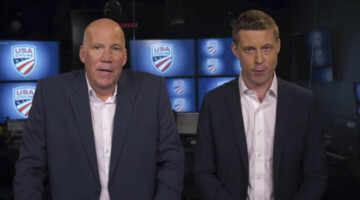 He also continues to coach at World Championship racers; we caught up with him a few years back to discuss the levels of complexity he navigated to coach and support Tobin Ortenblad and Caroline Gomez-Villafañe at the World Champ level. 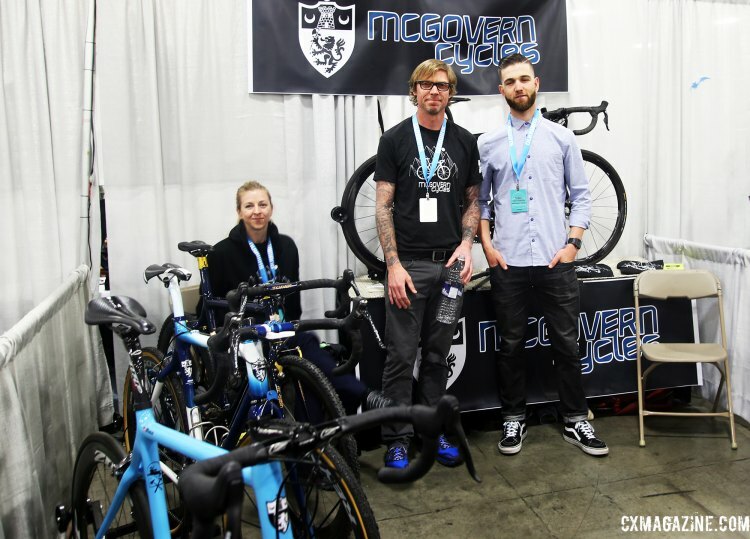 Tobin Ortenblad, who McGovern has wrenched for and coached for years, was at the McGovern Cycles booth with his baby blue. 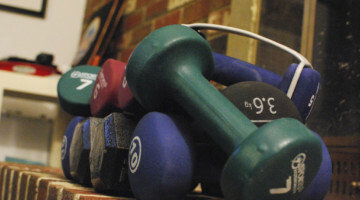 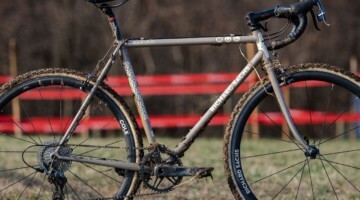 McGovern showed some shots of the build’s progression on his blog. 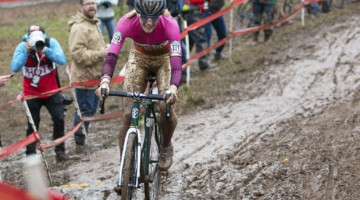 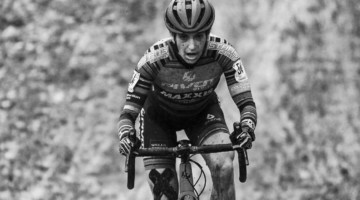 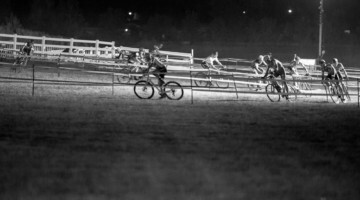 Clearly a master of time management, he often finds a few spare minutes (probably while he’s sleeping) to contribute training tips to Cyclocross Magazine, such as how to maximize a tight training schedule. 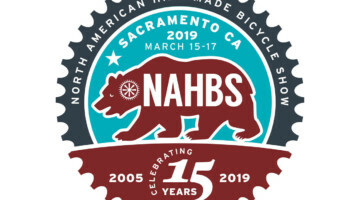 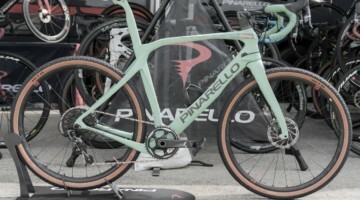 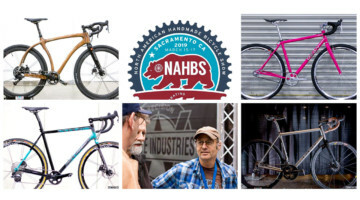 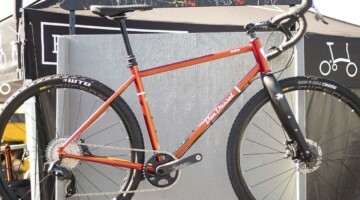 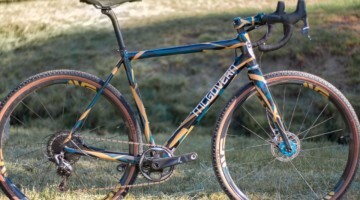 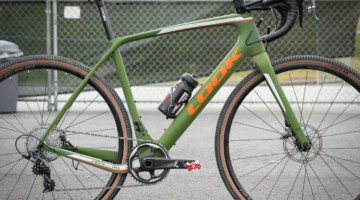 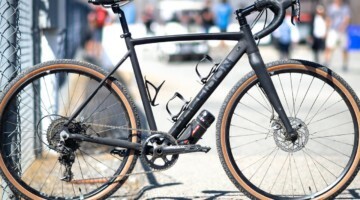 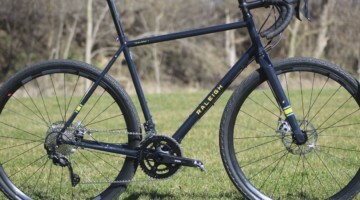 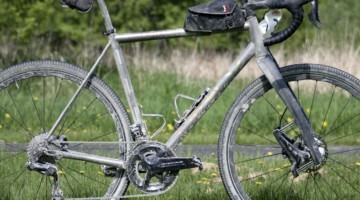 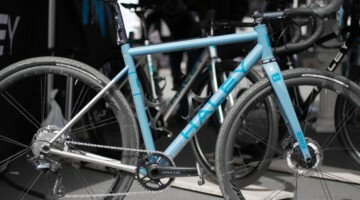 Last year, for his inaugural NAHBS, McGovern traveled from his shop in Nevada City, California, and displayed a Gold Country carbon ‘cross bike, which used carbon tubes manufactured by Enve Composites. 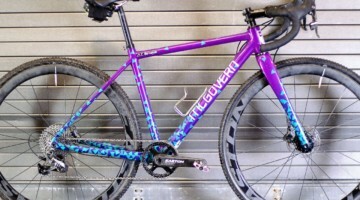 McGovern showed off a few beautiful bikes this year, such as the California sunrise-schemed road bike on the rear table.